Open the Powershell ISE → Create new script with the following code and run it. 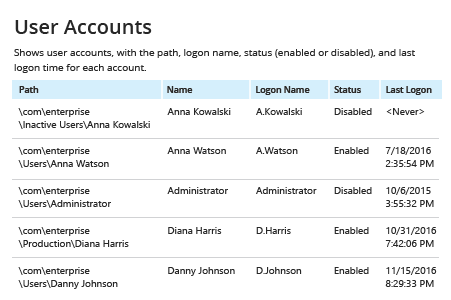 Run Netwrix Auditor → Navigate to Reports → Active Directory → Active Directory State-in-Time → Choose the report you need (‘User Accounts’, ‘Groups’, ‘Computer Accounts’, ‘Organizational Units’, etc.) → “View”. To save the file, click the "Export" button → Excel → Save as → Choose a location to save it. 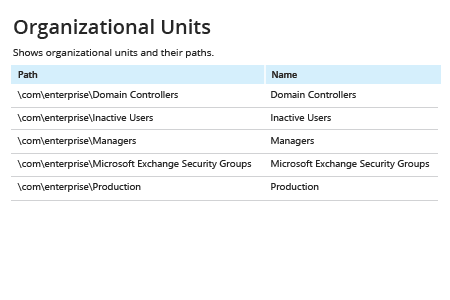 In organizations that use Active Directory, export of Active Directory objects is a frequent task for IT pros. 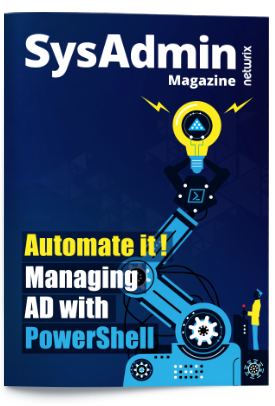 With native tools, export of Active Directory objects to CSV means using a PowerShell script, which takes time. But with the right tool, IT admins can perform an export of AD objects to CSV and get a readable report in minutes. 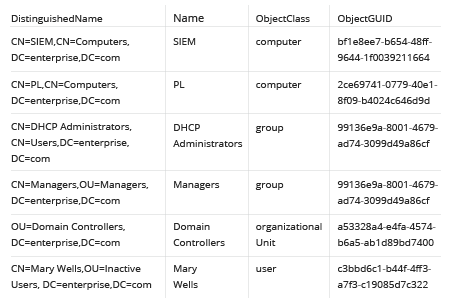 Export of Active Directory objects to Excel is one of the most frequently used ways to export data. 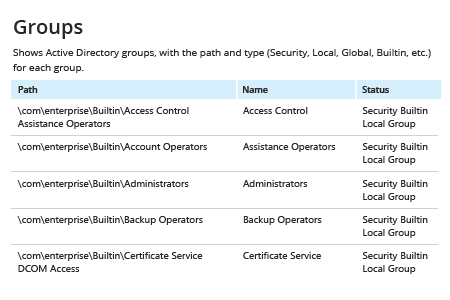 Netwrix Auditor for Active Directory enables IT admins to quickly generate a custom report on certain objects in AD. 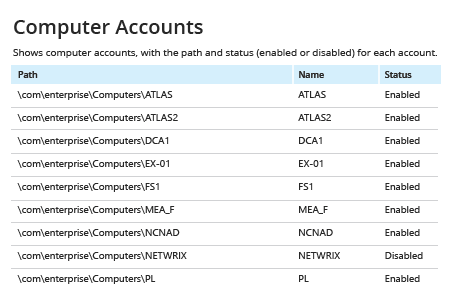 Export of AD objects in CSV format enables IT administrators to get comprehensible data. Netwrix Auditor makes the process of AD objects export faster, as it can be done in one click.